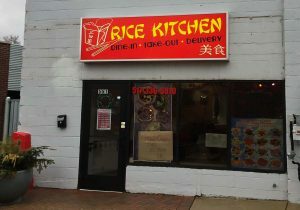 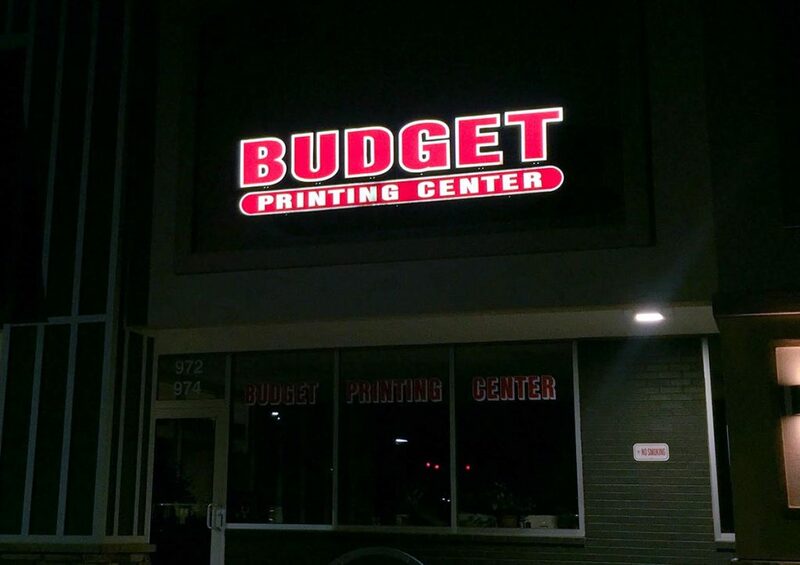 If you can dream up a sign, we can design, fabricate and install it for you. From traditional monument, lighted, and pole signs to channel letter signs, back-lit lettering or custom building lettering, we have the experience and expertise to build you a high-quality, reliable sign that will last for years to come! 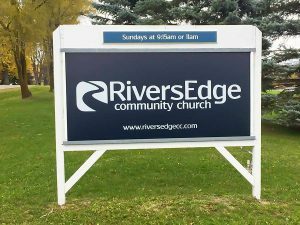 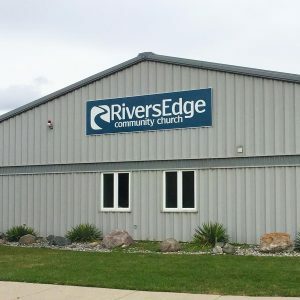 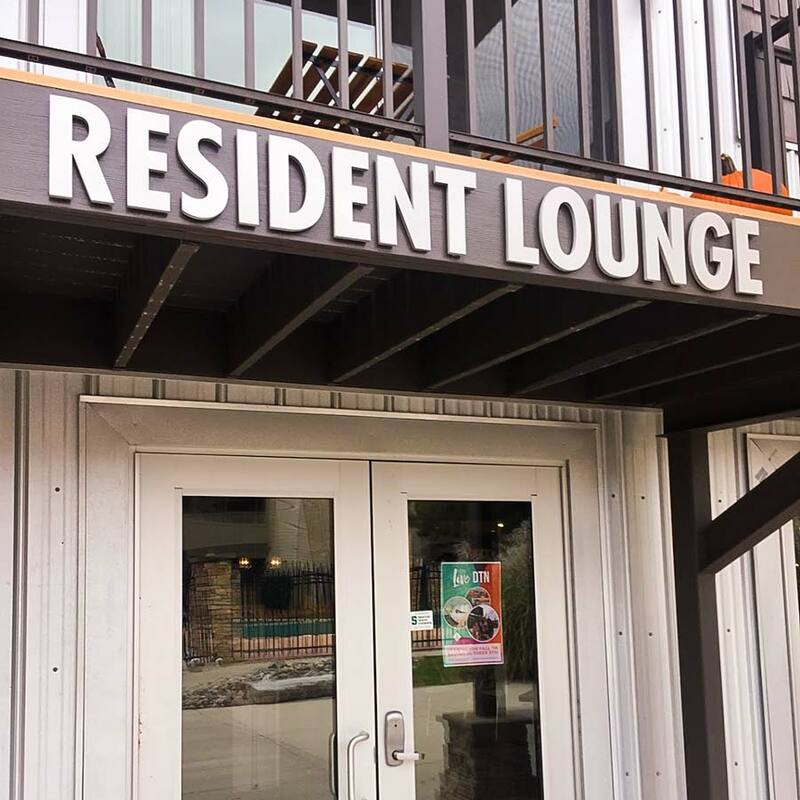 Post & panel signs are anchored in the ground to provide sturdy and permanent signage for a multitude of applications including businesses, churches, campuses, hospitals, and apartment buildings. 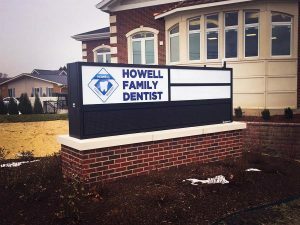 Framed and frameless options are available depending on your preferred application and aesthetic. 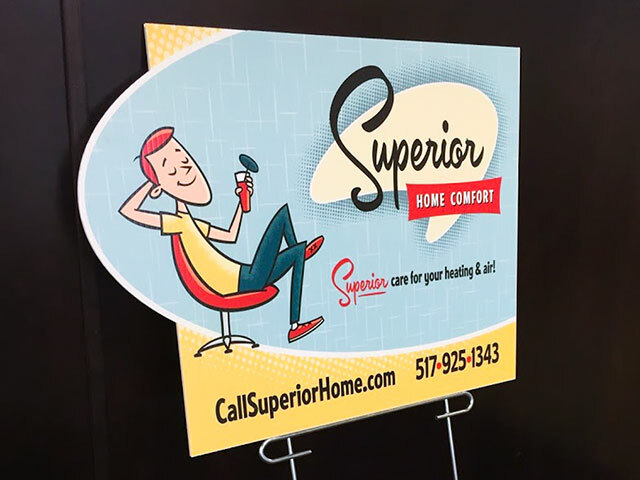 All of our post & panel signs are extremely durable and fully customizable with digitally printed words and graphics or we can utilize routered/dimensional production methods. 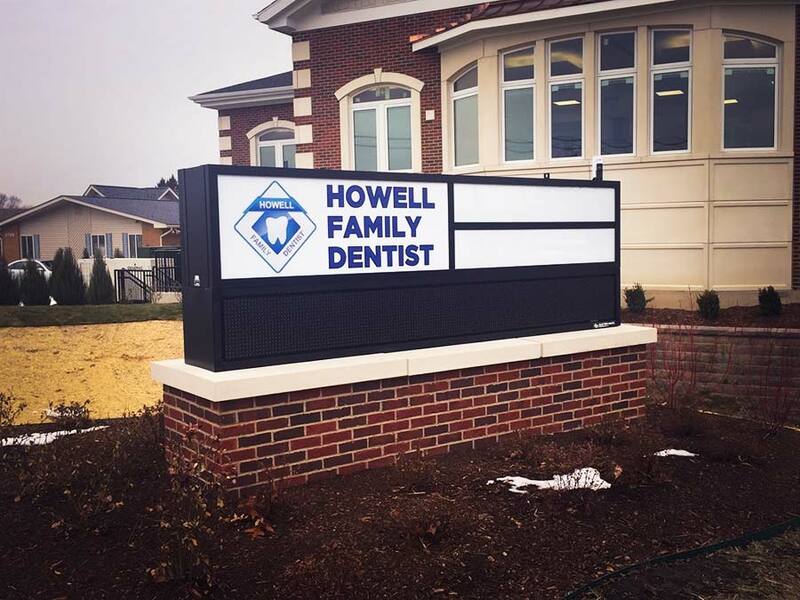 For an even bolder, sturdier statement, consider a monument sign! 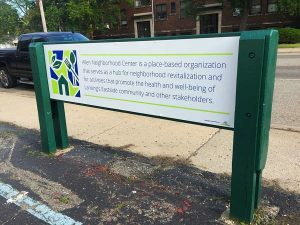 These communicate a permanence beyond a post & panel sign that churches, residential communities and complexes, and schools all utilize. 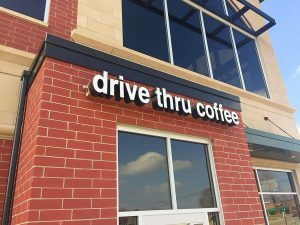 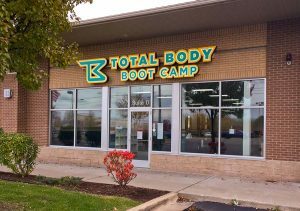 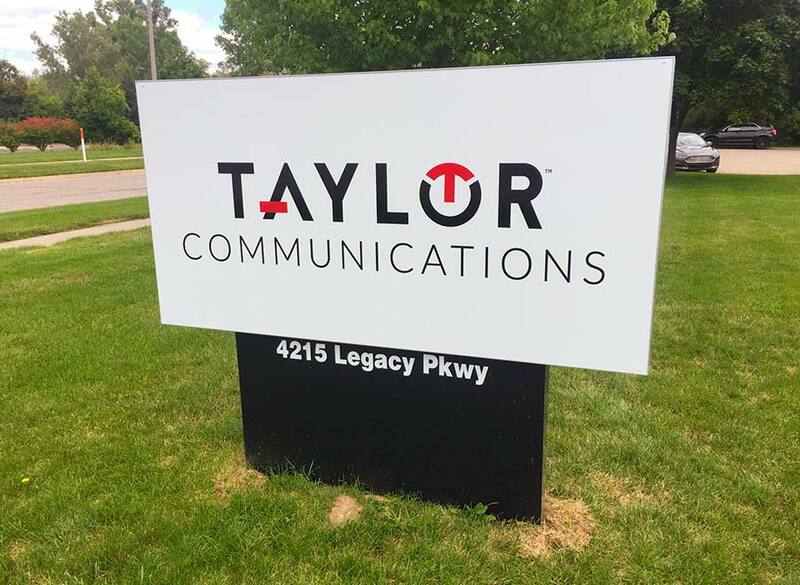 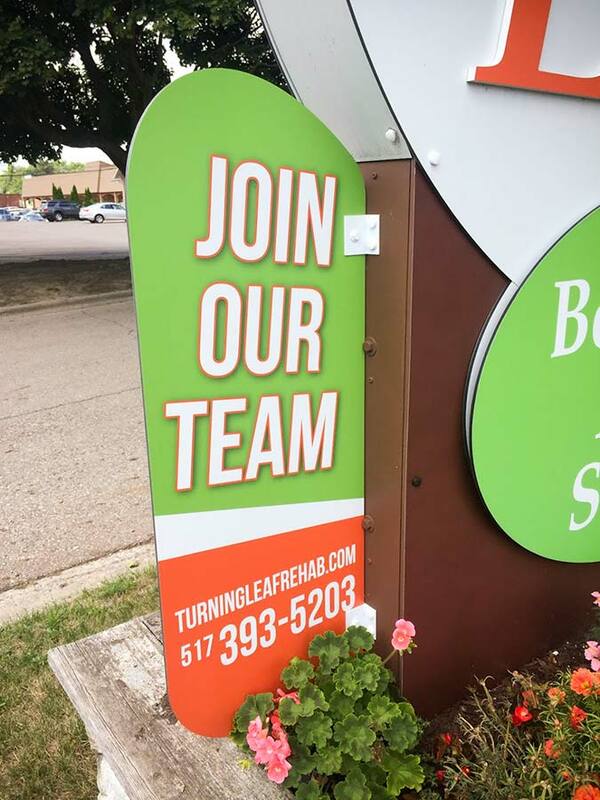 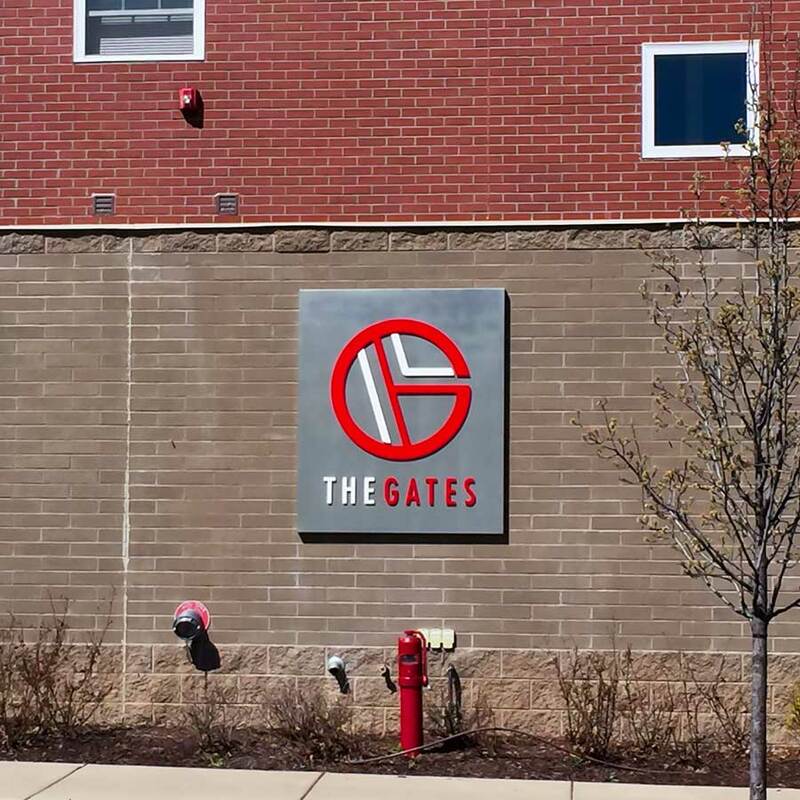 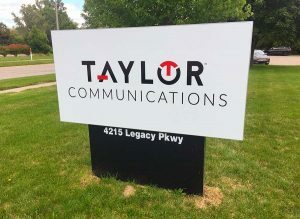 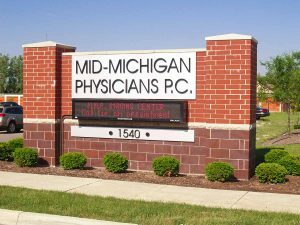 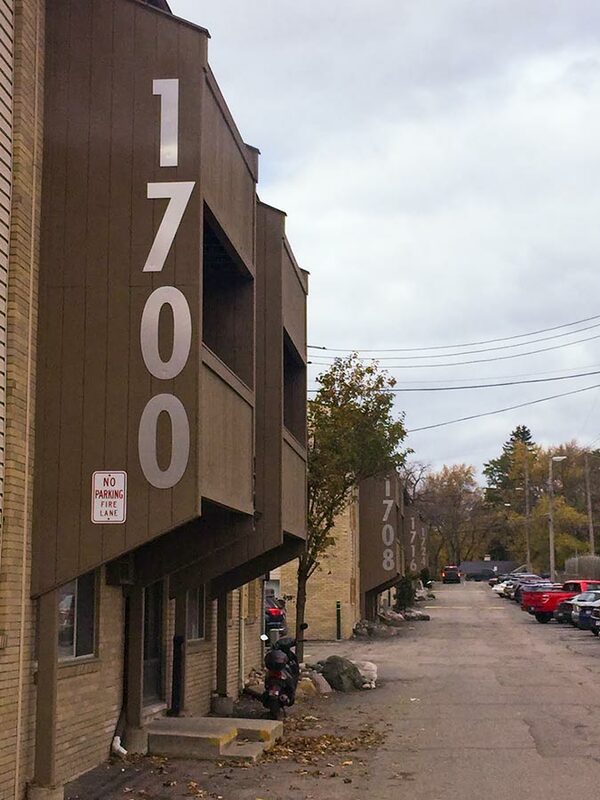 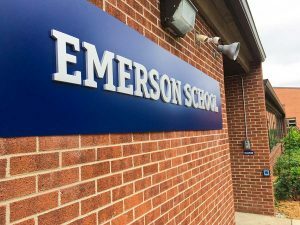 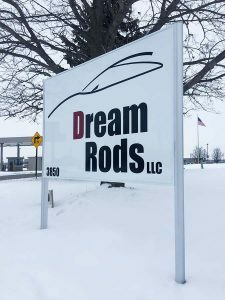 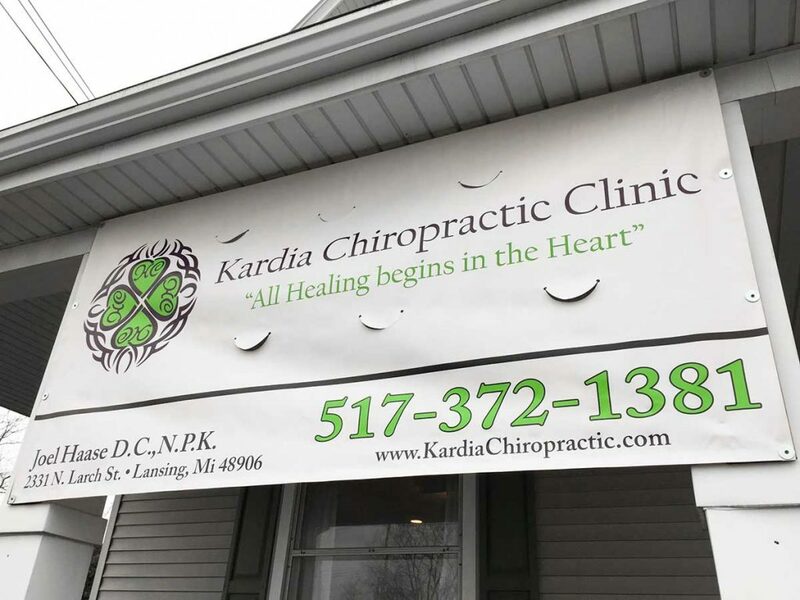 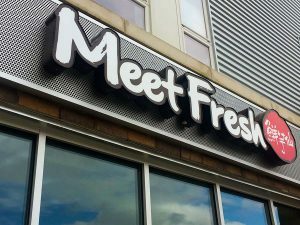 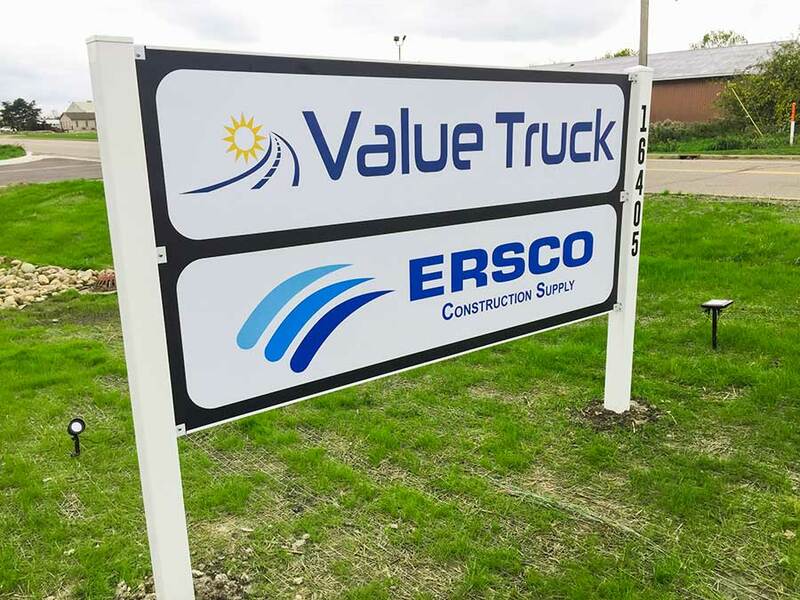 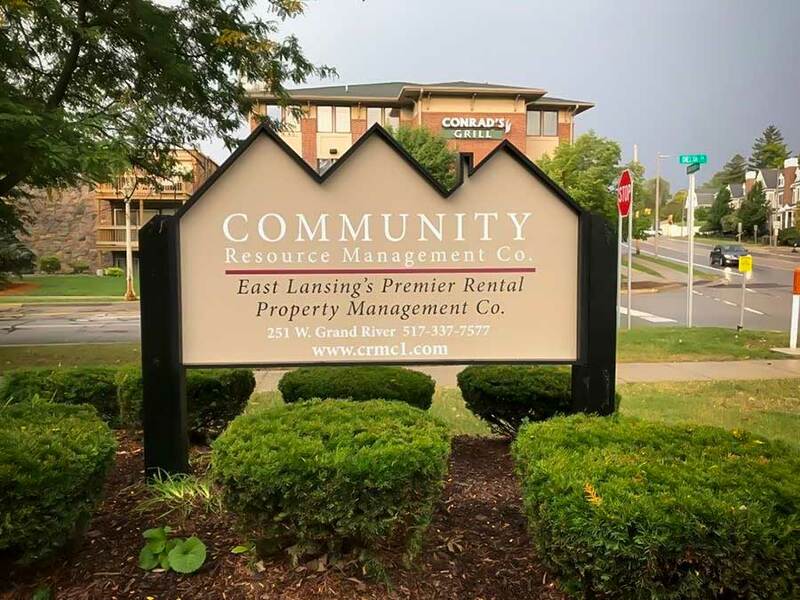 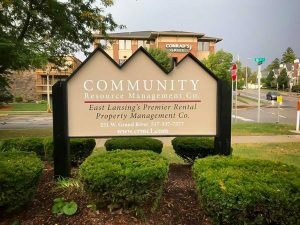 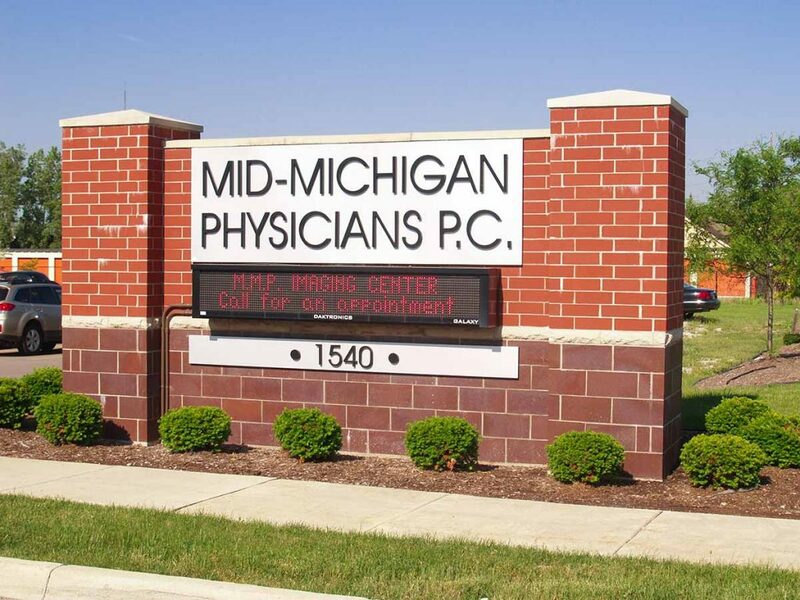 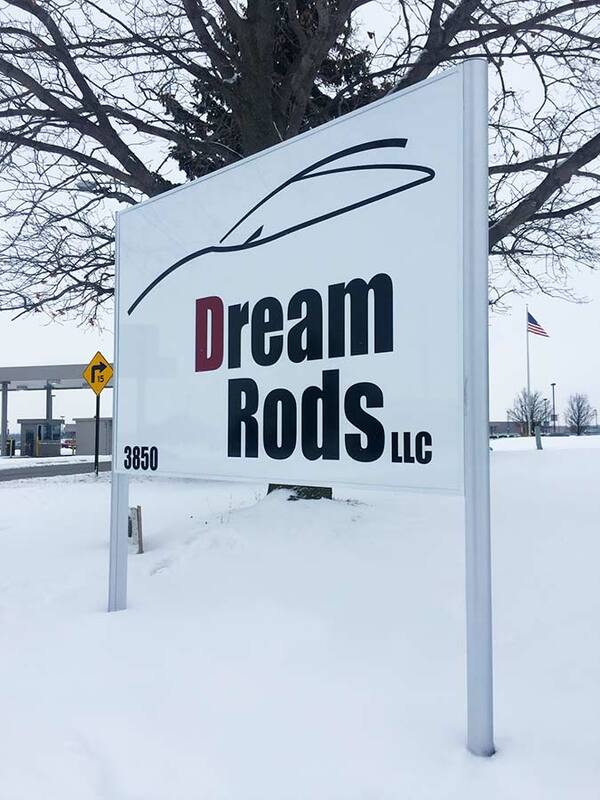 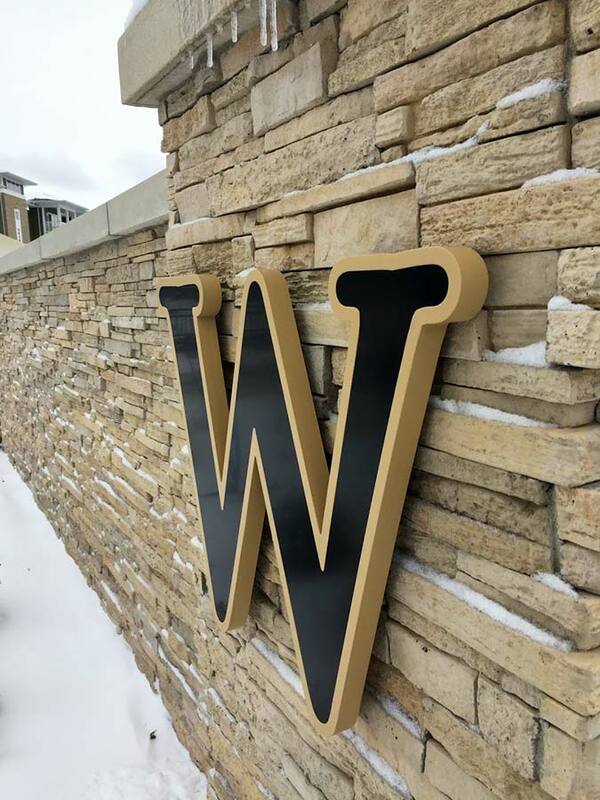 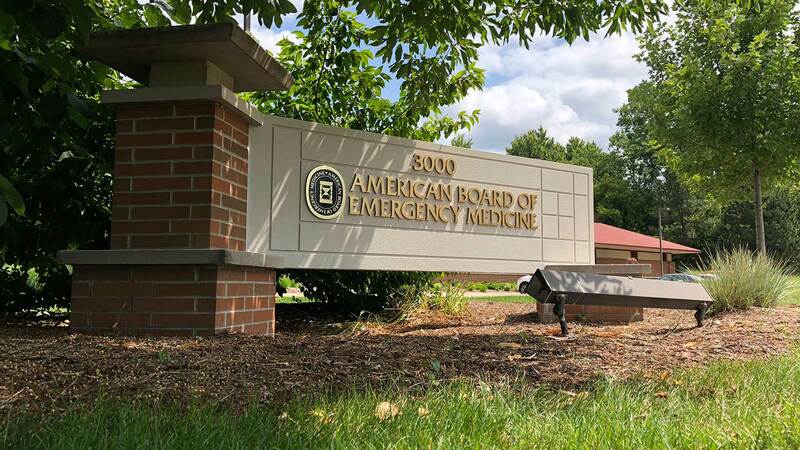 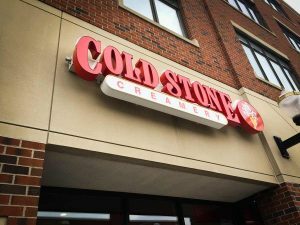 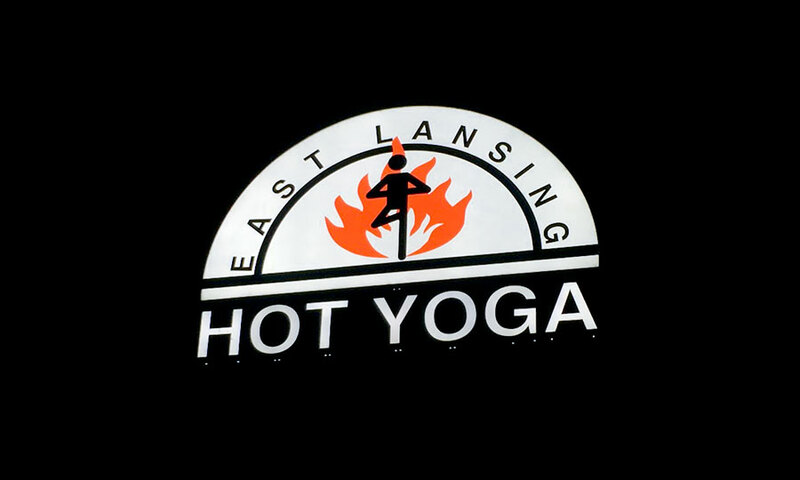 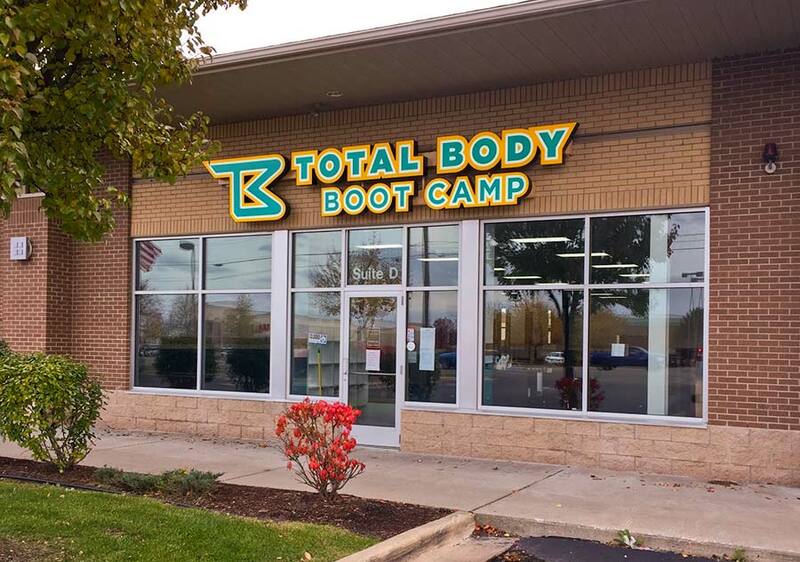 In the past, these signs were old-fashioned brick and mortar, but now we can utilize HDU sign foam to create a much lighter and more manageable sign that still withstands our tough Michigan climate. 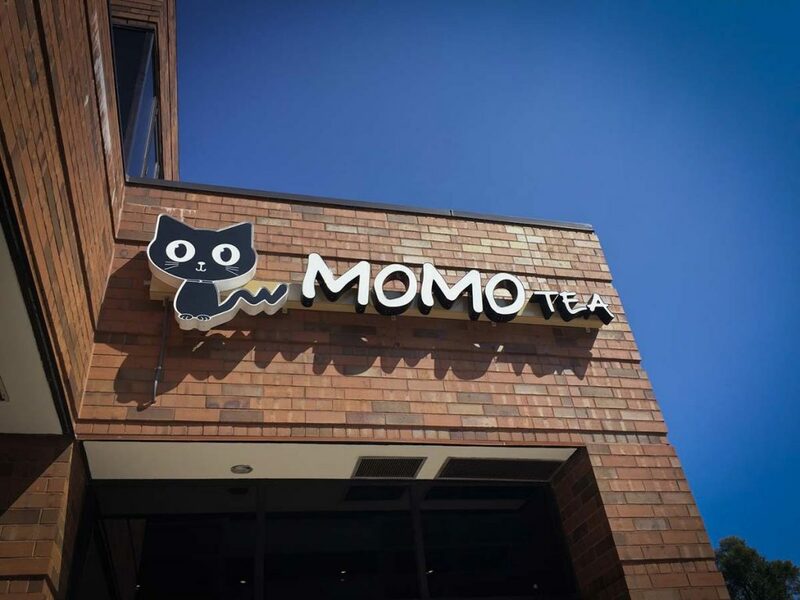 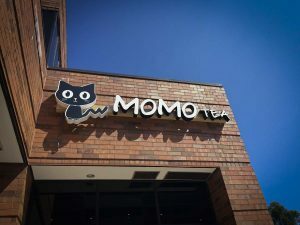 Sandblasted Signs - made from wood or HDU sign foam, these dimensional signs are created by blasting a blank sign covered by a rubber mask which is cut from a digital design. 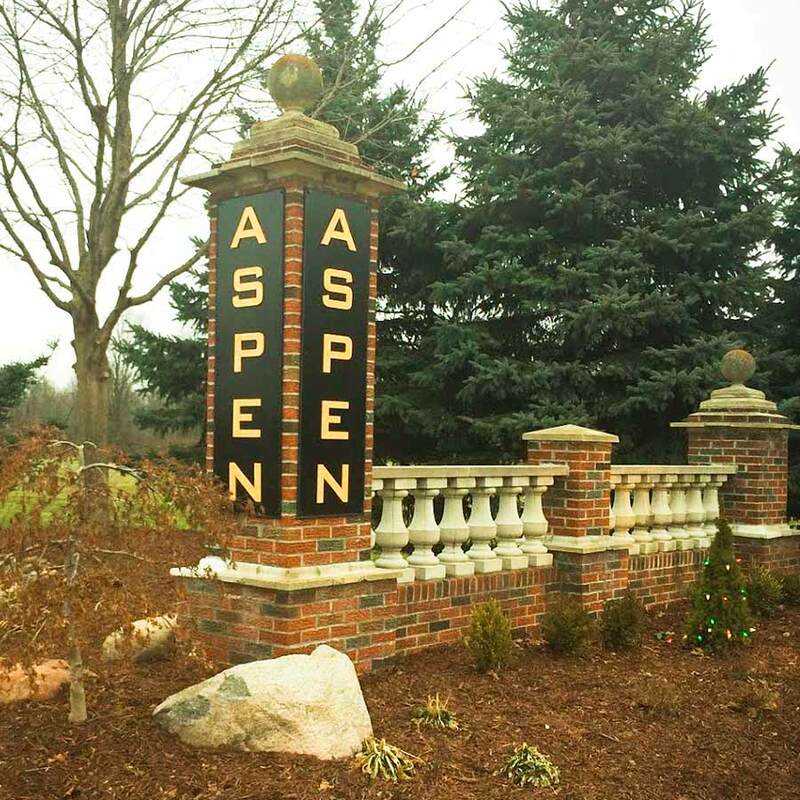 The unmasked areas are sandblasted away, while the protected areas form the raised portion of the sign. 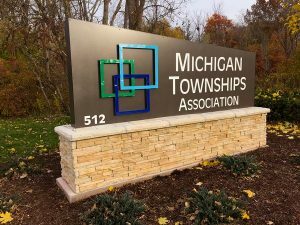 This process is commonly used on post & panel and monument signs. 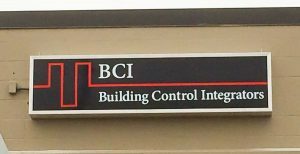 Whether you are looking for wall letters, channel letter signs, box and cabinet signs or directories, we can help make your presence known! 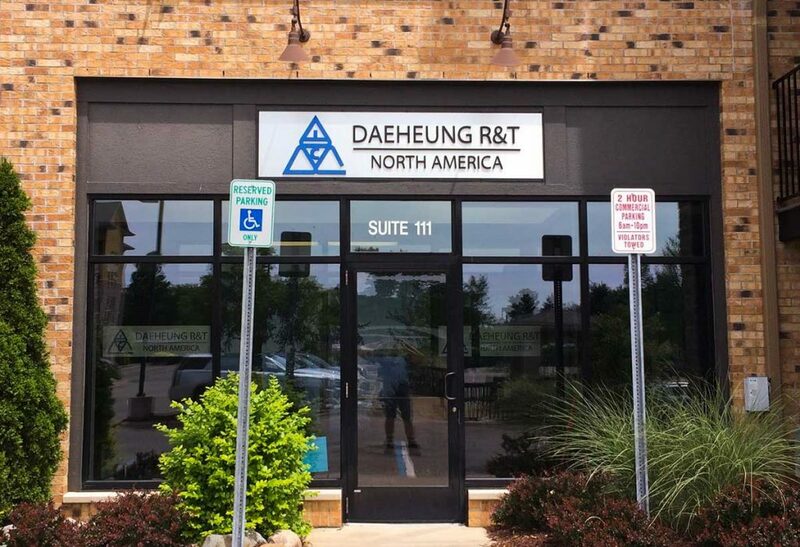 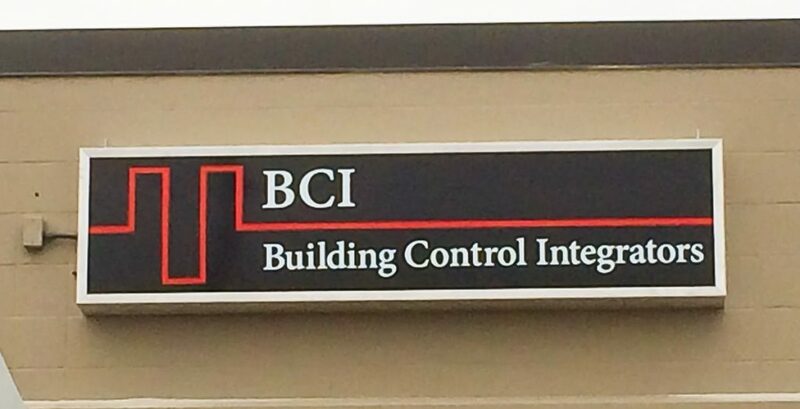 Our building signs allow your customers to easily find you. 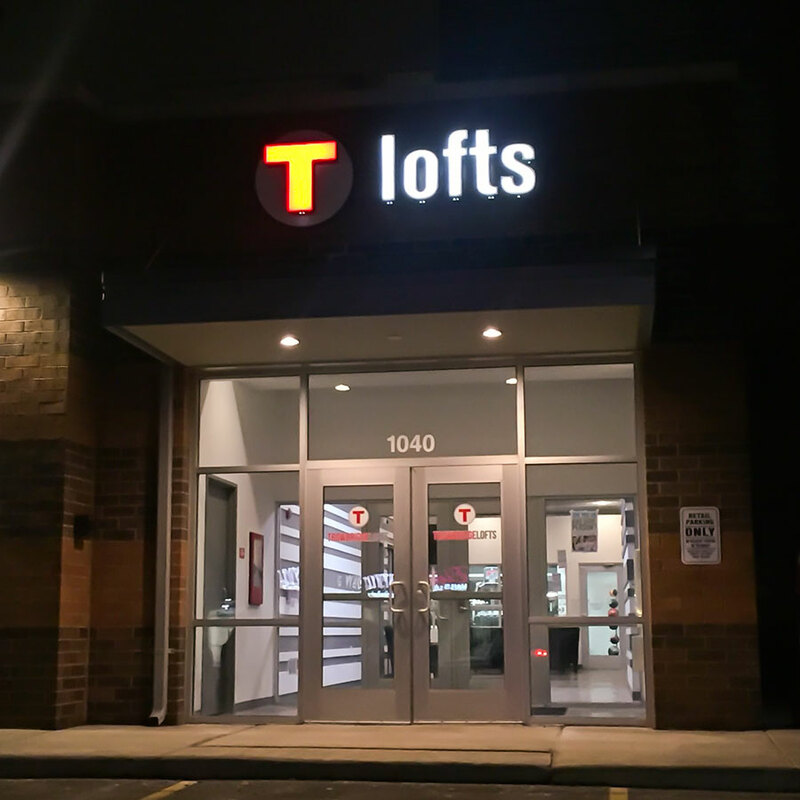 For a 24-hour presence, we offer lighting options to illuminate your unique message. 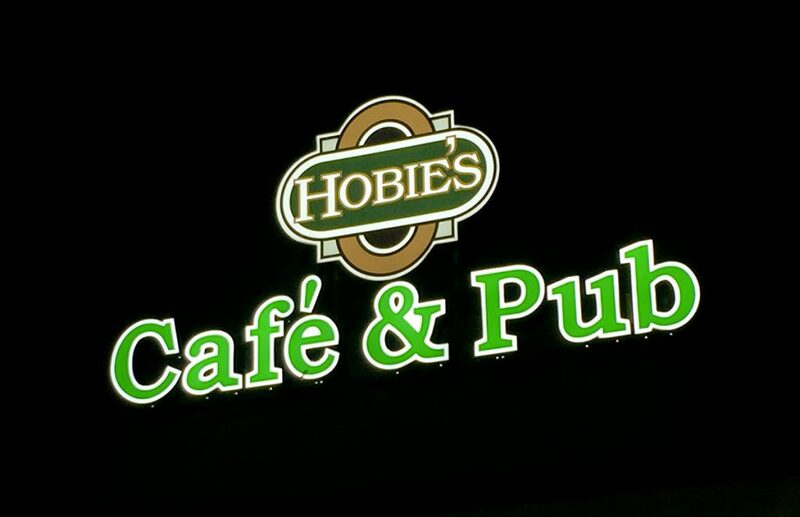 If reaching your audience is a 24/7 undertaking, there’s nothing like shedding light on your sign! 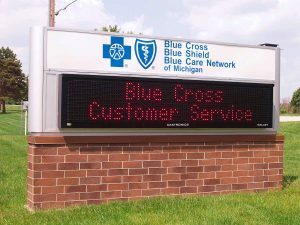 Here are a few samples of lighted signs that do a great job of communicating with everyone all day, every day! 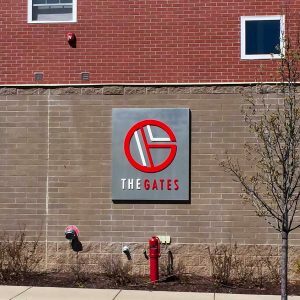 It’s important to work with a company that’s familiar with the unique regulations governing many of these signs. 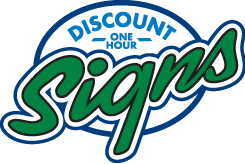 We stock parking and traffic signs in house, or we can produce them to your specific needs, most in three days or less. 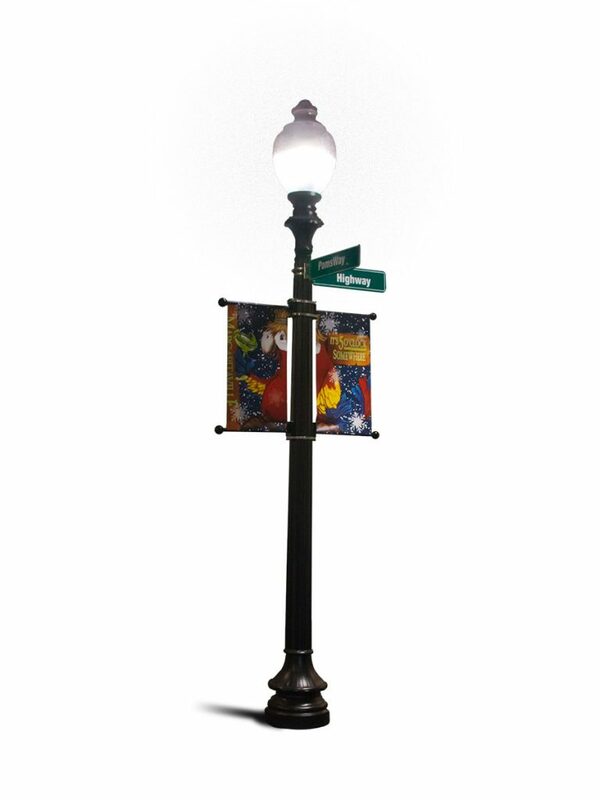 We offer reflective, safety, road and street signs. 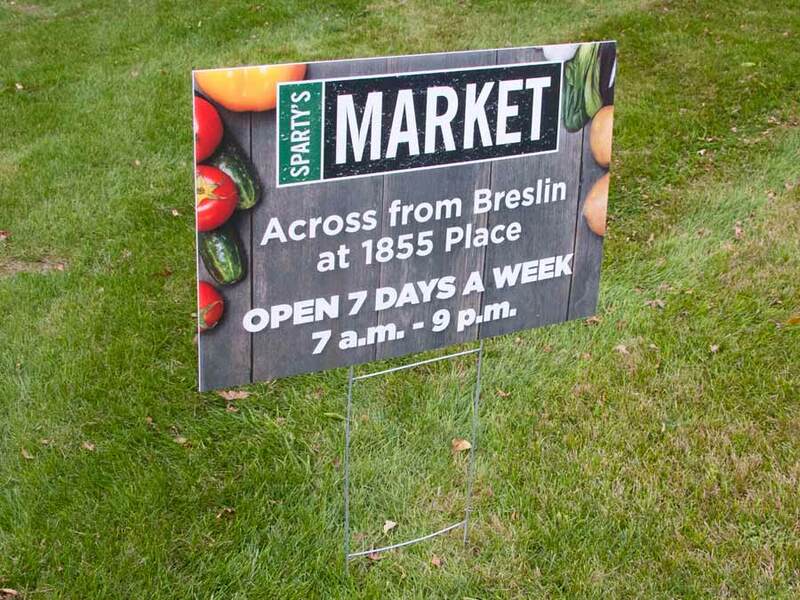 For the times that your information needs to be portable, our yard, real estate and sandwich board signs are perfect. 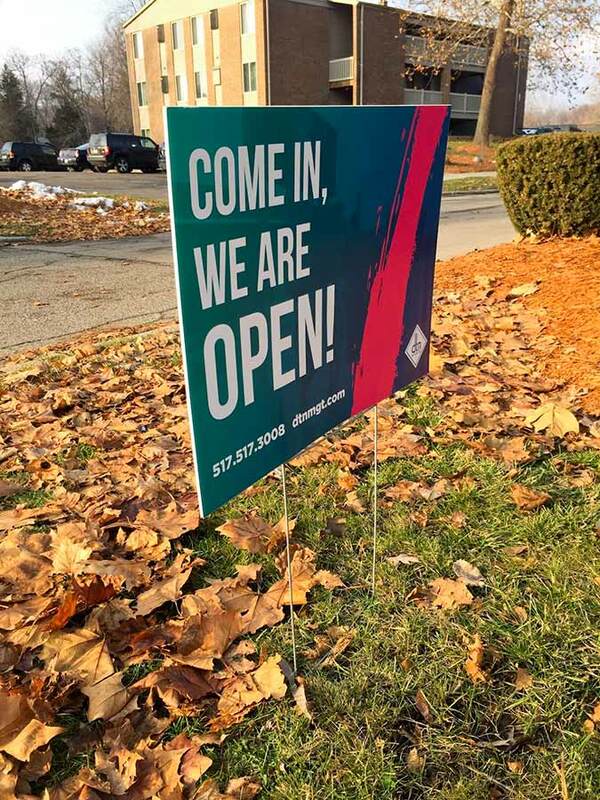 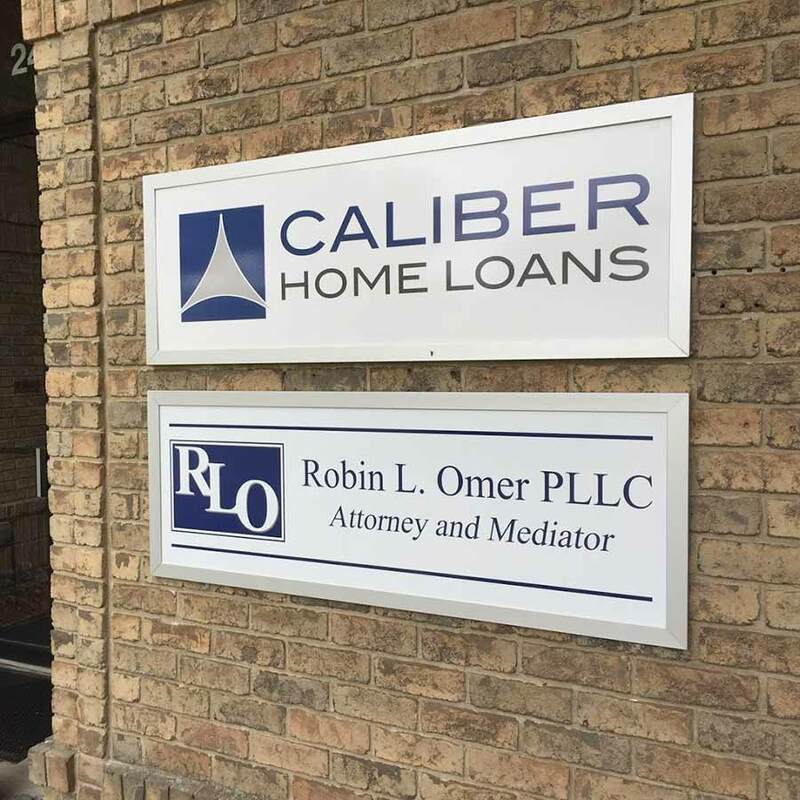 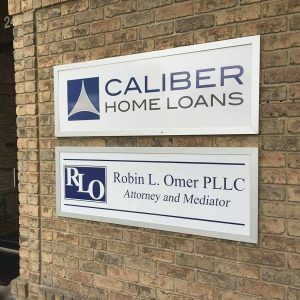 We have worked with local realtors for years and our friendly staff will be happy to help you find the right material and format for your portable sign. 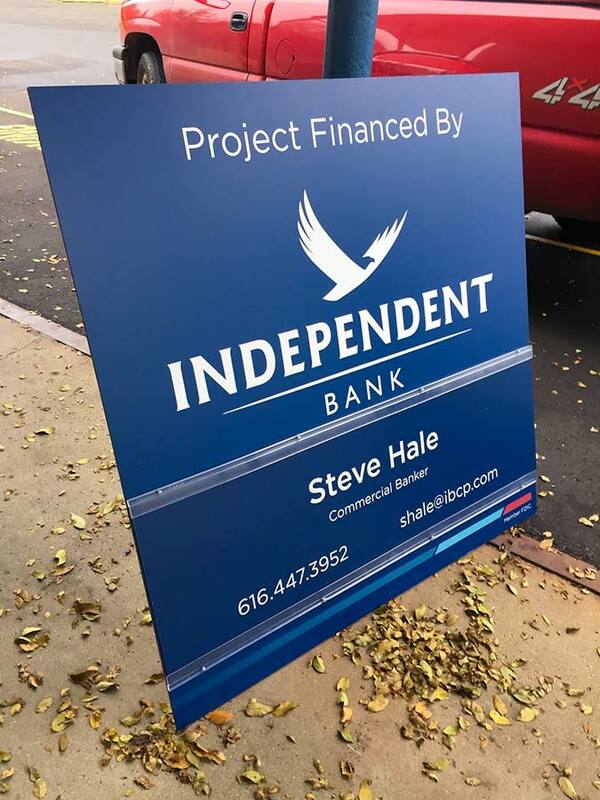 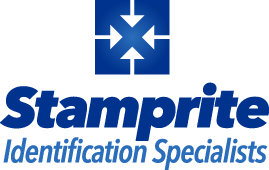 Perfect for roofers, painting contractors, construction companies, and retail stores to let your potential customers know who you are and what you do. 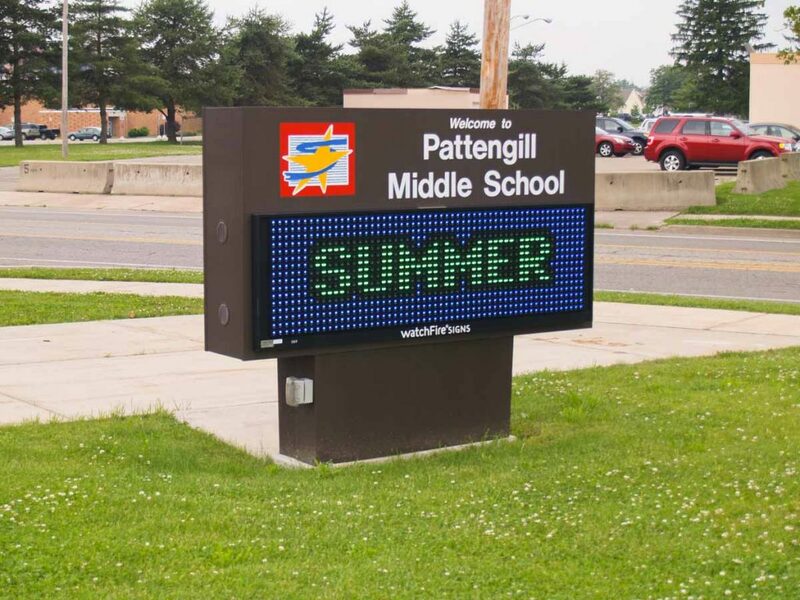 Our indoor/outdoor L.E.D. 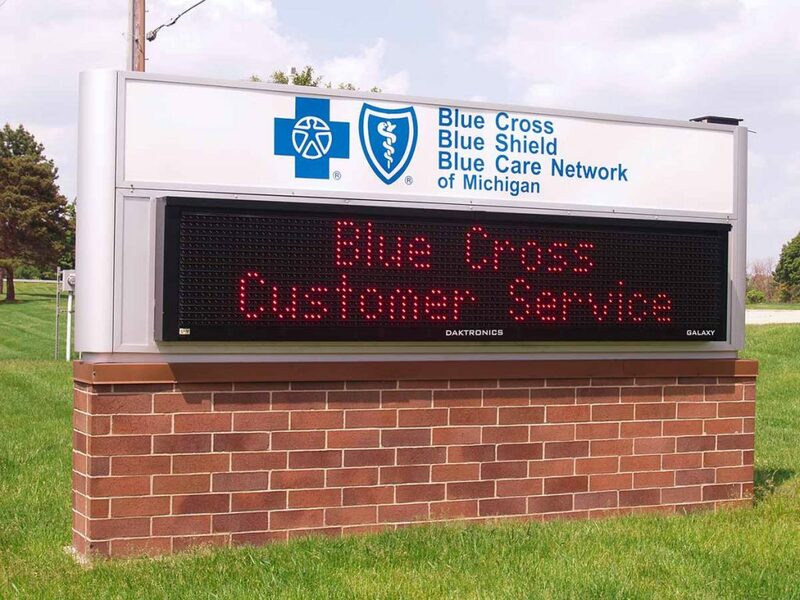 message centers are a low maintenance, affordable way to reach customers with different messages. 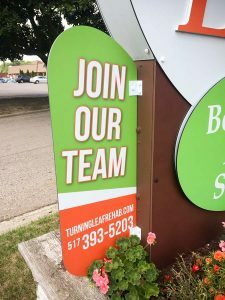 They are an easy way for your company to promote sales or specials and current events on a daily basis. 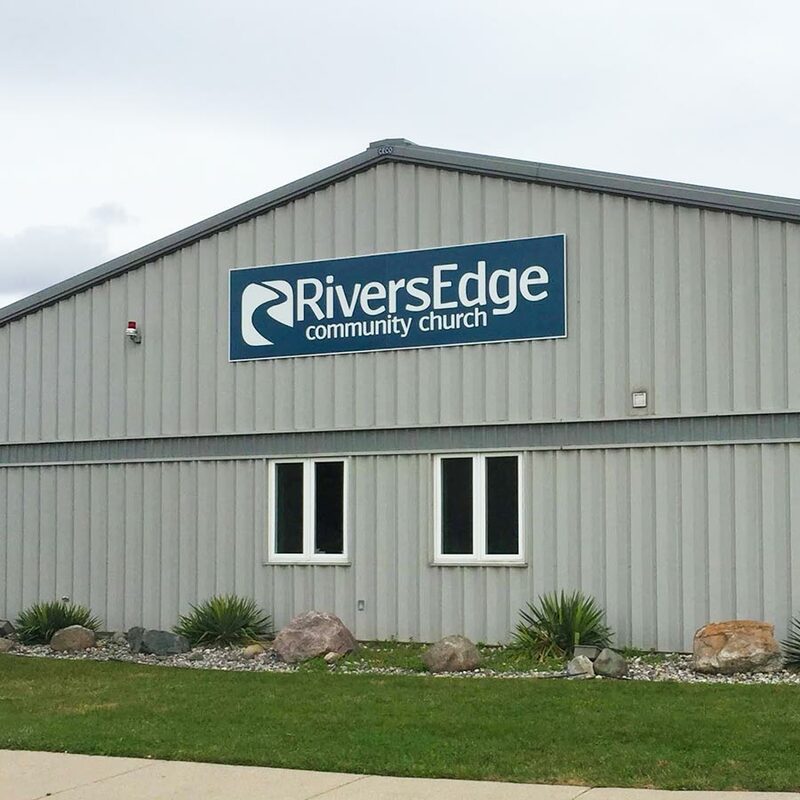 Perfect for churches, schools, gyms, libraries, and retail stores to provide up-to-date information to members. 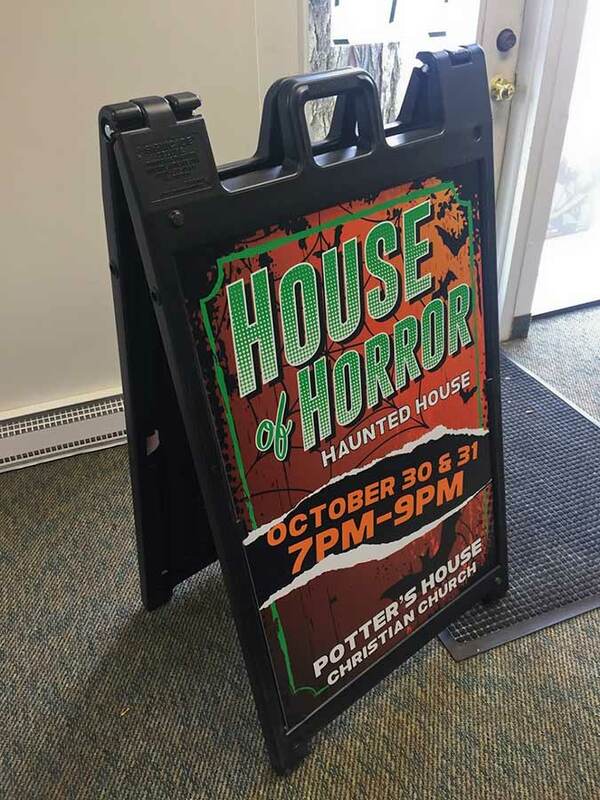 When you have an important message but a more temporary platform, whether it be an upcoming event or a pop-up location, our pole and exterior banners are ideal options. Made from durable PVC, our outdoor banners resist damage from the elements and make a bold visual statement. 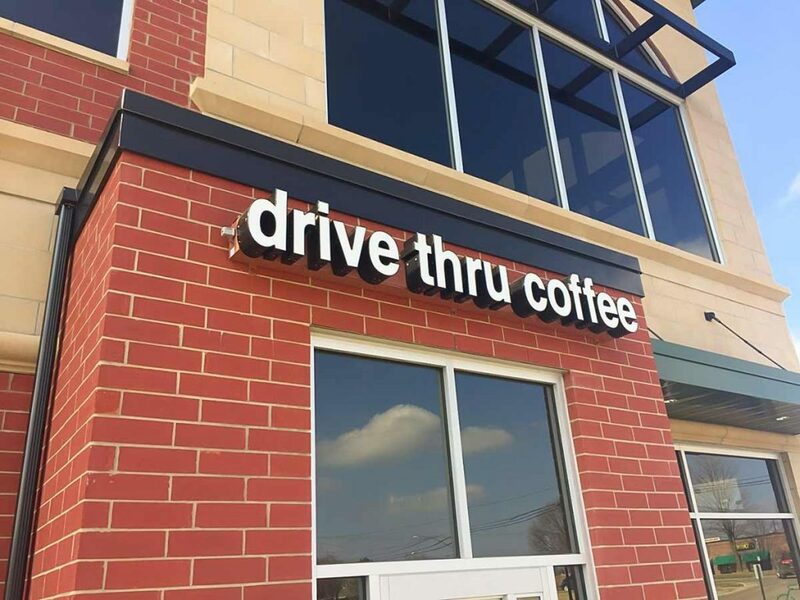 Created by the cutting away from a solid material such as foam or wood, where the lettering and/or design is cut down into the surface of the sign blank, the sky’s the limit when it comes to making routed signs. 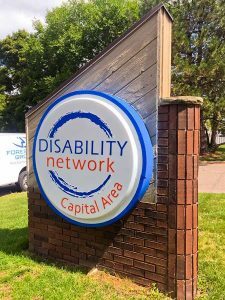 When you want that hand-carved look, Foresight Group is able to route signs to most any shape and perform dimensional carving too. A variety of materials — acrylic, wood, Gatorfoam, aluminum, HDU, poly carv and PVC/Sintra — create countless communication solutions for your business.